Peddler night market serves up a tasty mix of award winning street food, craft beer, cocktails, live music & art. 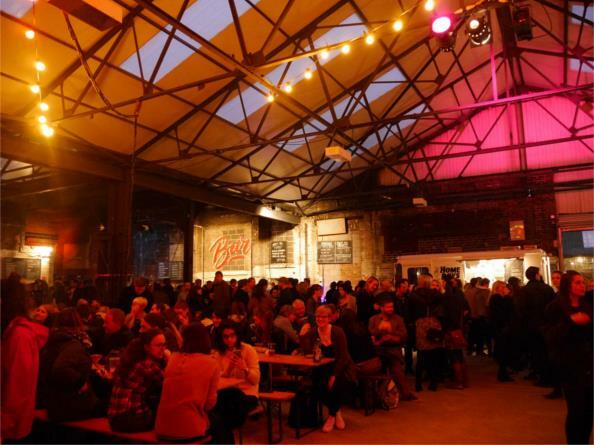 It is a community of traders, makers, movers & shakers… chefs, DJs, artists, designers, musicians, bakers & brewers. The Peddler Night Market is held on the first Friday & Saturday of the month.